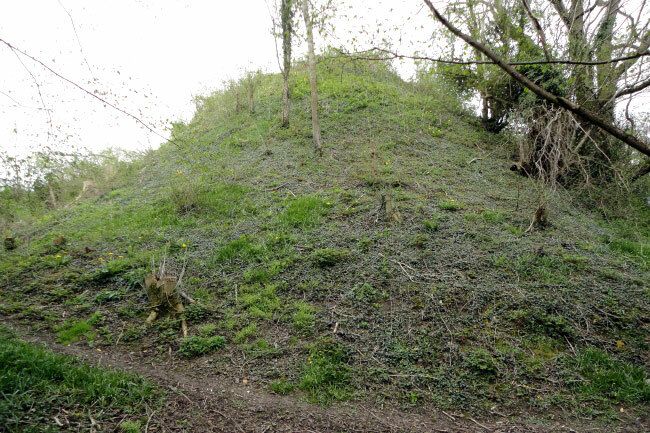 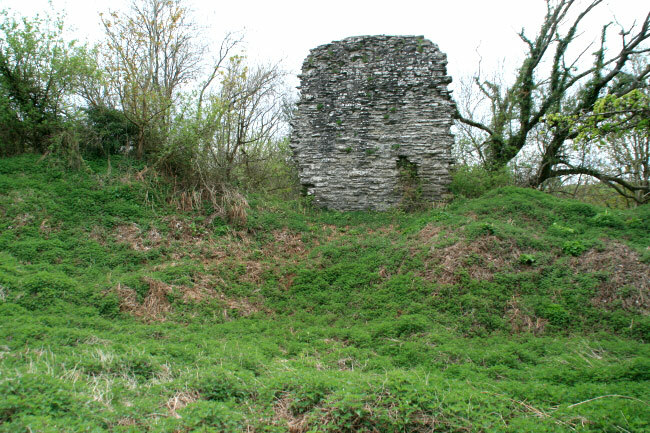 A 12th century motte and bailey castle, now overgrown. 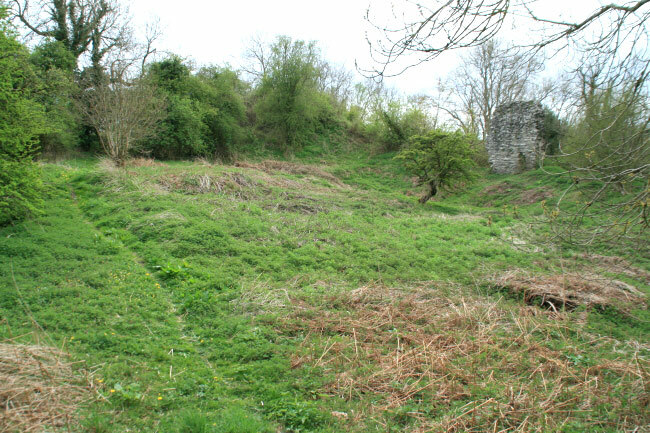 The motte is 120 feet in diameter and is in one corner of the inner bailey which was defended by a curtain wall which also continued up to the top of the motte. 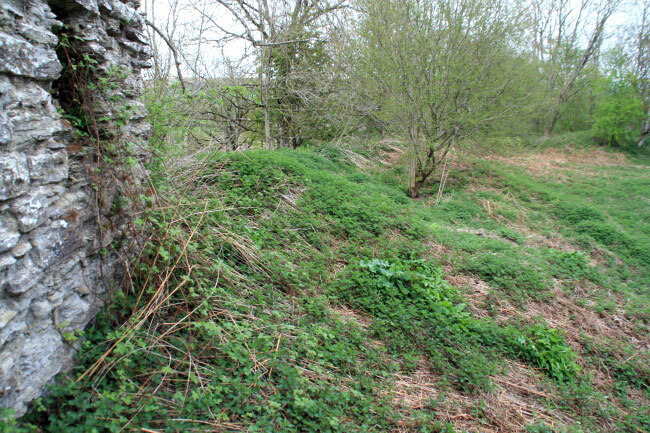 An outer bailey formed an additional defence. 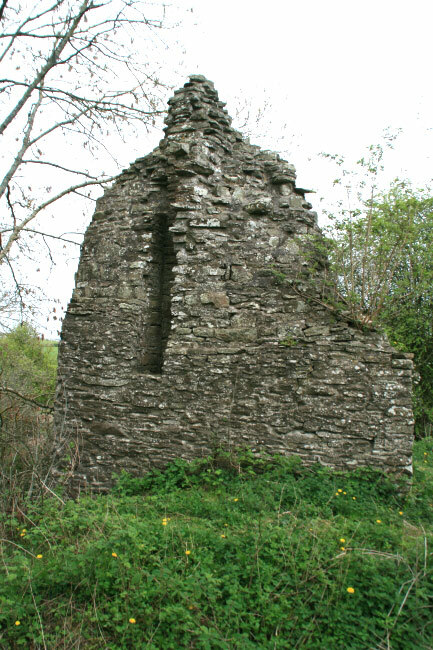 Traces of the stonework that dates from the 13th to 15th centuries remain, but almost all of the wall and keep have now vanished. 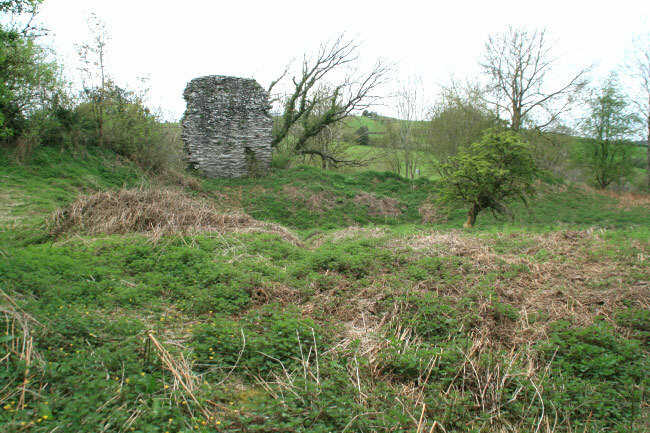 The castle fell into ruin in the 15th century although it was still standing as late as the 17th century. 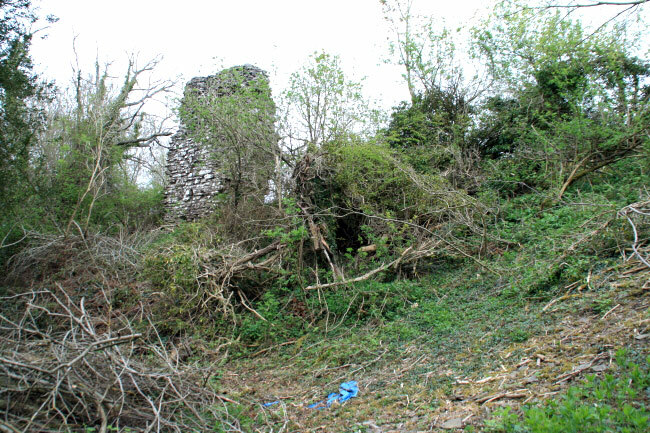 It is next to a public footpath.